Morning reflections of Mt Christina and the Darran Mountains, from the Key Summit Tarns. 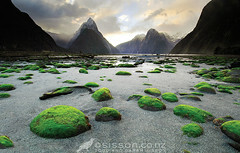 Routeburn Track, Fiordland New Zealand. This image made on a Nikon D2x using a 12-24mm f/4 zoom. 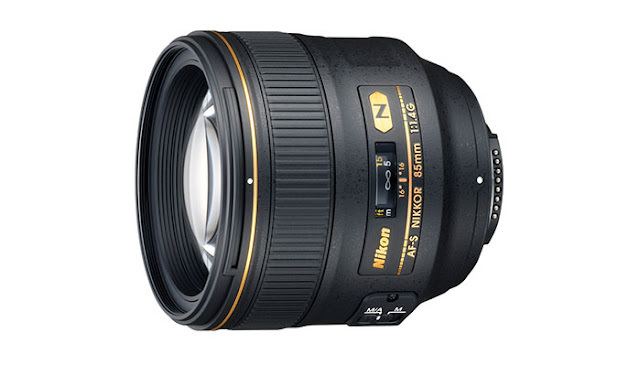 The lens is reviewed on our updated reviews page but the body ain’t – after all, who would buy a D2x these days!? 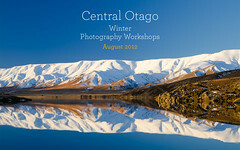 Howdy folks – I have updated our camera gear page on the website. Rather than extensive and time consuming full on reviews I have opted for some highly opinionated bite-sized snippets. It is mainly Nikon DX and FX lenses and bodies under the microscope, but I have included the gear used during our brief dalliance with Canon as well. Phone nope. Games console, maybe. Camera probably. 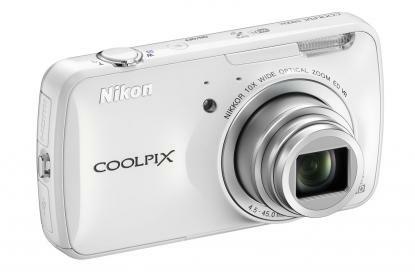 The Nikon Coolpix s800c is Nikon’s first Android powered camera. The big question – will Angry Birds work on this? Nikon announced it’s first casual wander down the body-strewn Avenue de Convergence (it’s in France) this week with the announcement of the Android Coolpix s800c camera phone. The s800c (memorable moniker eh) runs Android version 2.3.3 (reeses pieces?) and sports a great big touch screen, a nice zoom and connects with the world via WIFI and bluetooth (does anyone actually use Bluetooth?). There is no GSM capability so, no, it is not a phone. The downside to all of this new age loveliness? Crappy battery life – actually, crappier than crappy – a very 2005-esque 140 shots per charge. Presumably that factors in little or no Instagramming or Angry Birding in between shots too…. Personally, I see this as a dead end street for Nikon. I see little long term market for a compromised compact camera with partial communications functionality in world of smartphones – many of which will have equivalent camera functions within the next 2-3 years. Who is going to carry around a compact a camera when their phone does it all? Head over here to read my full thoughts on the Nikon s800c. Sunrise over Leaning Rock on the Dunstan Range, Central Otago New Zealand. Photography By Todd Sisson. 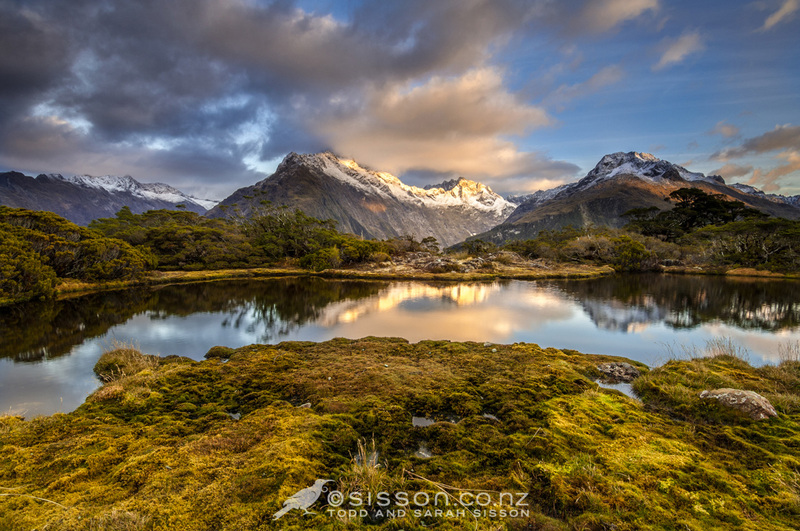 I have been getting right into my Panoramic stitching recently – as we are finding more and more demand for large scale canvas prints of New Zealand scenics. 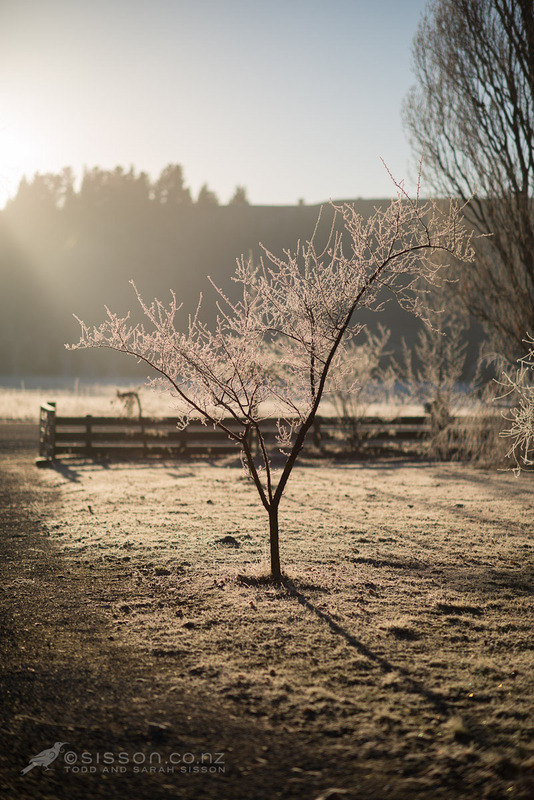 This image was made on the Nikon D800e with the utterly superb 85mm f/1.4G (my new favourite landscape lens). I have shifted exclusively to the 400x Lexar cards with the D800 as I find they offer the very best performance value per dollar spent. Sandisk is the other brand that I have had great performance from, but they seem to be pricier than Lexar at present – especially with 35%-65% off my recommended cards. If you are planning to buy the D800 or waiting for your D800e you should grab a couple of these TODAY – it is hard to visualise how quickly you will chew up and spit out card space until you start shooting 36mp files for real. I think 16GB is the minimum card size for serious shooting on the D800 and I have just moved up to a 32GB last month and find it to be good for a couple of days in the field. Here are my recommended sets (I shoot to CF and backup to SD) – The 16GB sets are extraordinarily cheap!! Don’t dither – these savings end tomorrow!